Is breakfast a struggle for you? 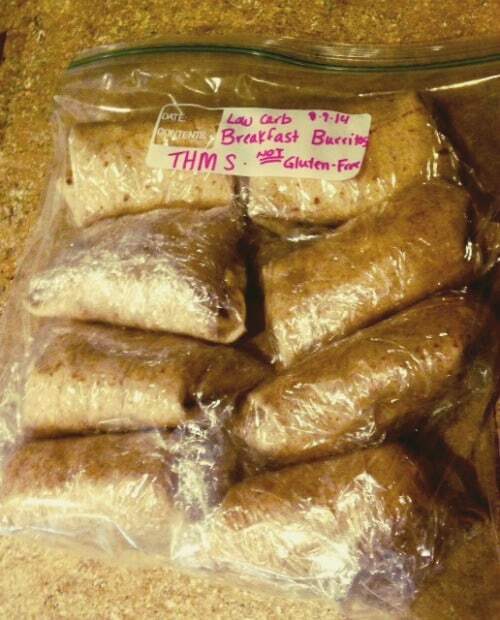 This list of Trim Healthy Mama breakfast freezer meals can help! 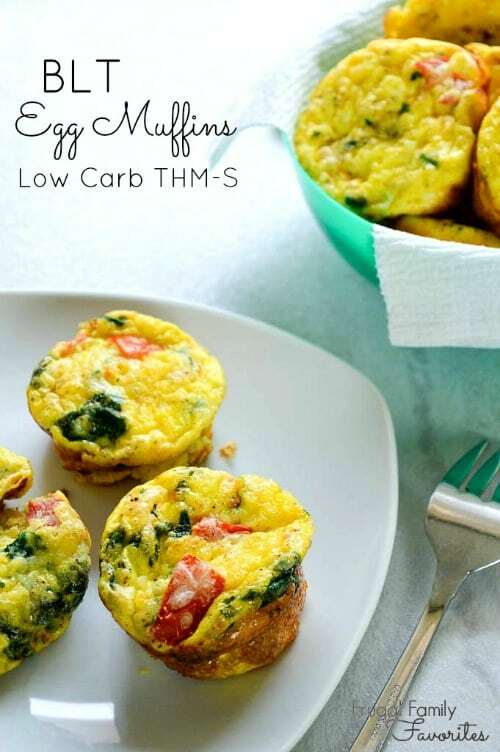 Make some of these ahead of time, stick them in the freezer, and then you’ll always have a healthy, on-plan breakfast waiting for you. 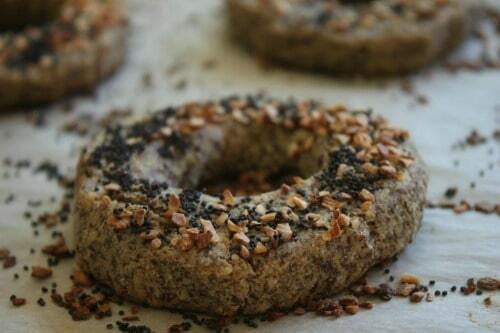 No more skipping breakfast! Lately I’ve been needing some breakfast inspiration. I often gravitate toward just having a couple of fried or scrambled eggs, but that gets boring fast! And sometimes I don’t really have time to make eggs. I love it when I have some things stowed away in the freezer for busy mornings. 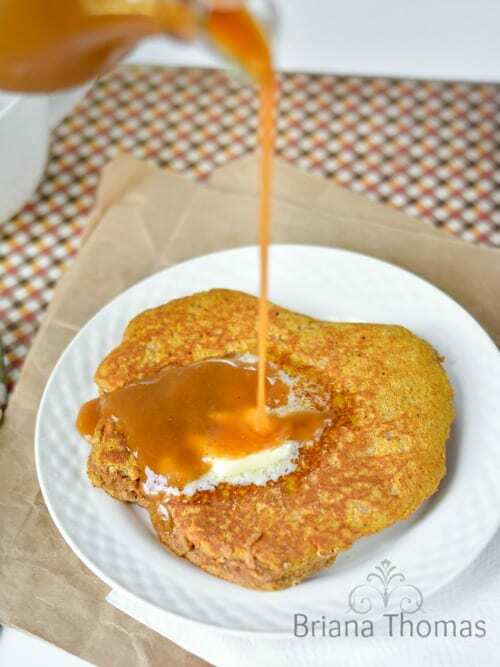 After finding the recipes below, I’m inspired to have a breakfast freezer cooking day! If you’re needing inspiration like I was, hopefully these will help! These recipes aren’t all specifically freezer recipes, but they’re ones that others have had success making ahead and freezing. 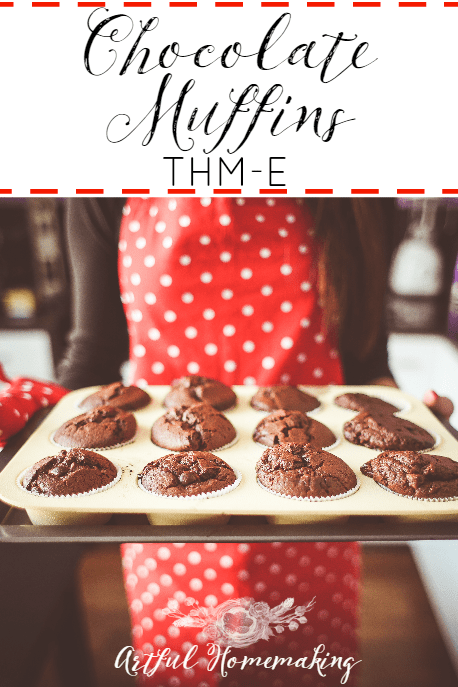 I’m so thankful for all the bloggers out there who share creative and delicious Trim Healthy Mama-friendly recipe ideas! 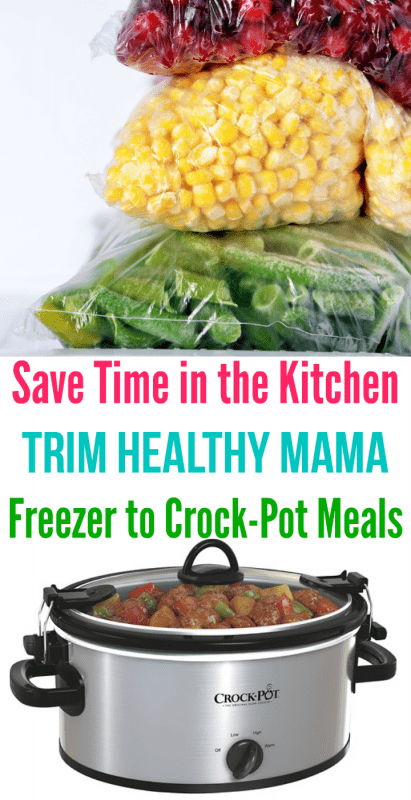 The Trim Healthy Mama cookbook has some delicious recipes that are perfect for freezer cooking. 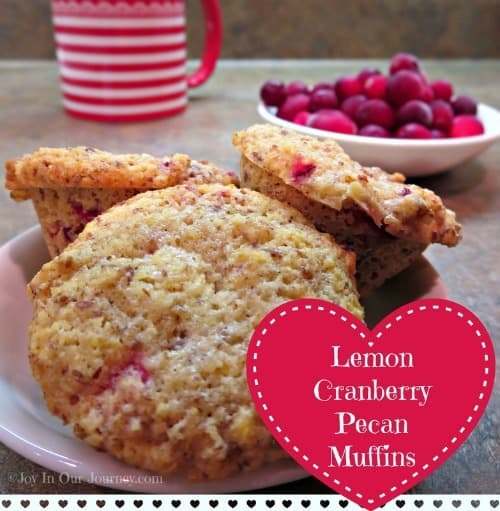 Including a couple of delicious muffin recipes! 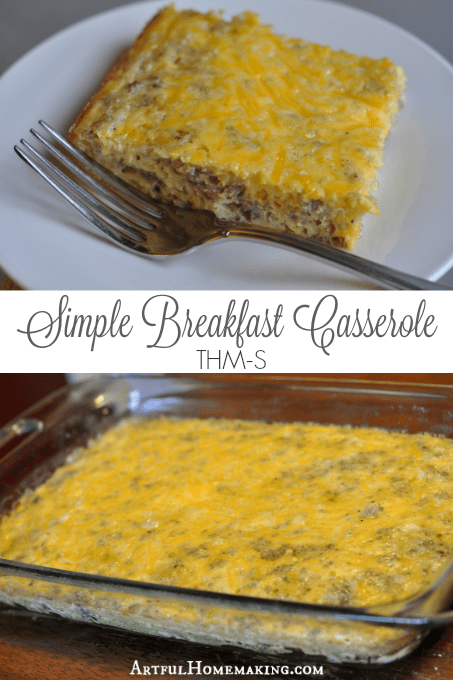 I haven’t actually tried freezing this Simple Breakfast Casserole recipe, but it’s great for making the day before. 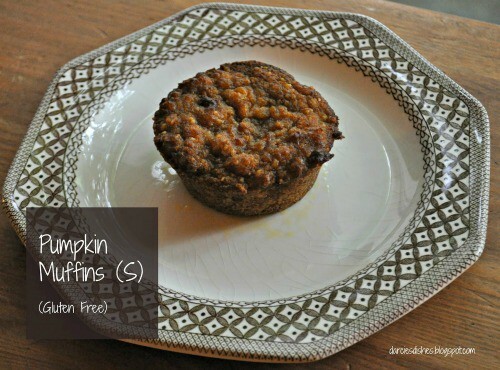 I think it would be easy to mix it up, bake it, and then freeze individual squares for a quick breakfast. 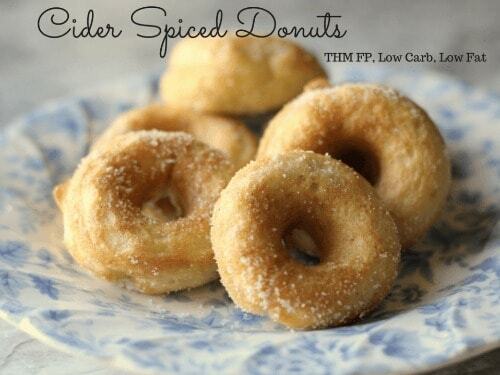 Do you have any quick and easy THM breakfast ideas to share? I’d love to hear them! Looks good! thanks for sharing all the recipes! 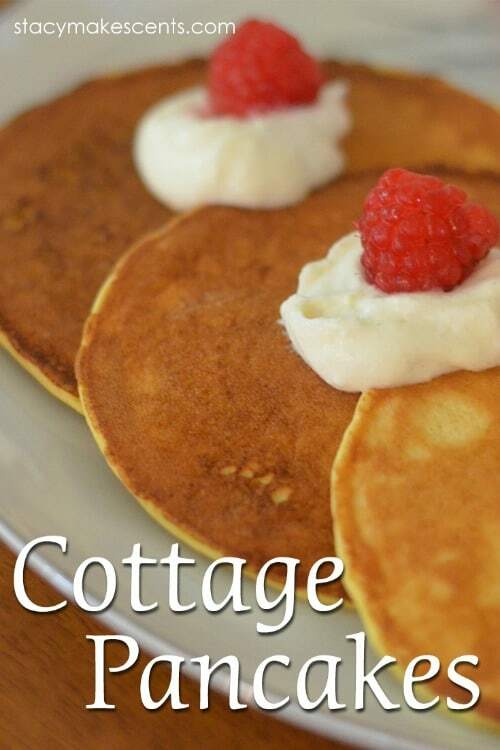 THis is a great thread of breakfast recipes! Thank you! I can’t wait to try some of them! super list – will try at least two! Thank you, Sue! I’m hoping to try a couple of them soon myself! 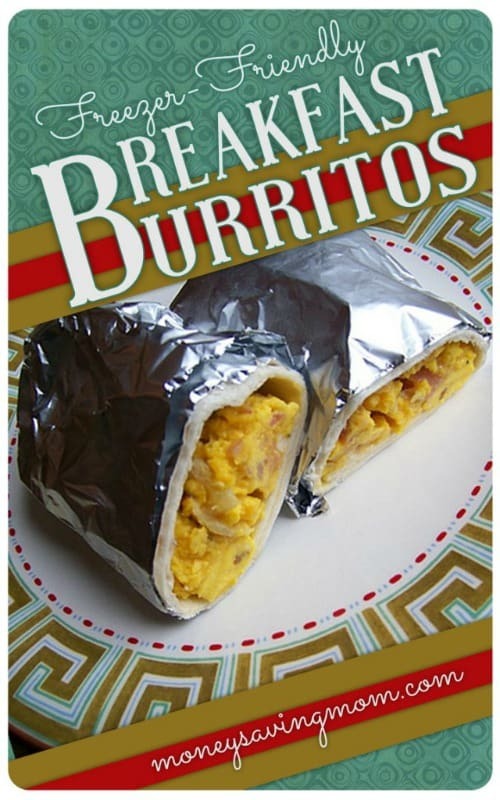 Thanks so much for including my freezer breakfast burritos from workingathomeschool.com! I’ll make sure to share, this is a great list! 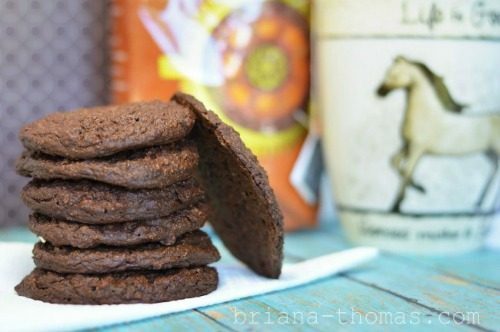 Thank you so much for sharing your amazing recipes, Jen! Your blog is such a source of inspiration!